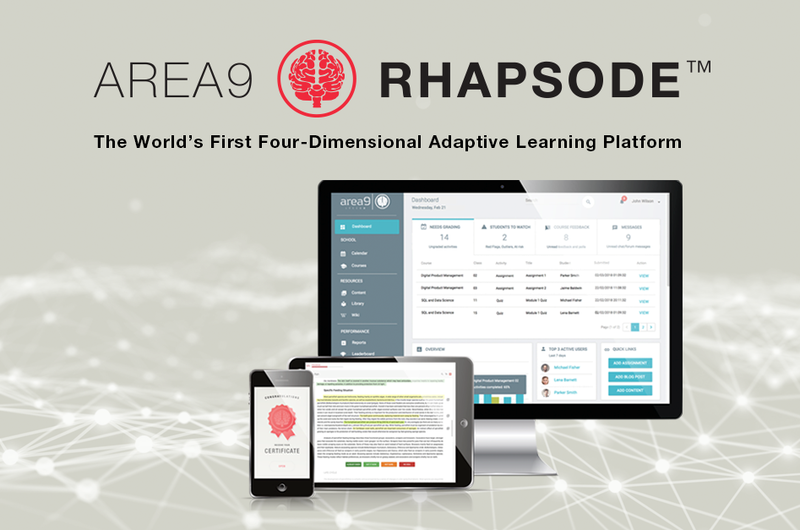 CHESTNUT HILL, Mass., Jan. 23, 2019 /PRNewswire/ — Area9 Lyceum today launched Area9 Rhapsode™, its fourth-generation adaptive learning platform, culminating more than 20 years of cognitive research and advanced computer science. Area9 Rhapsode™ is designed to meet the learning, development, and publishing needs across the education spectrum: K-12 education, post-secondary education, and professional learning and development (L&D). In addition to delivering a highly-personalized e-learning approach for learners at all levels, Area9 Rhapsode™ also offer a suite of publishing tools that can be used to create, curate, and deliver digital content. 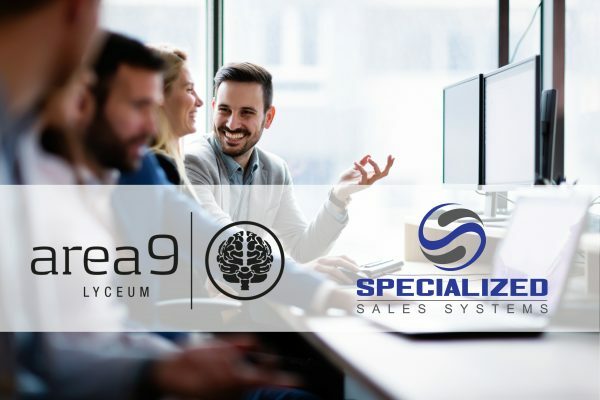 Area9’s technologies and products have a long history of delivering significant learning outcomes. Area9 Rhapsode™ is the next generation technologies to transform learning outcomes. As importantly it smooths the path to digital transformation, from content production and curation to the learner experience. Rich data analytics, AI and real-time feedback enable continuous improvement of content and unprecedented learner insights. 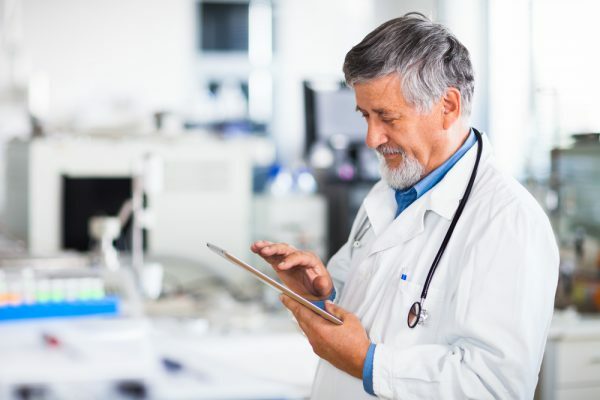 Advanced workflow automation and workflow analytics empowers individuals and teams of all sizes to produce high quality learning outcomes at scale. The brand-new, industry-leading, content robotics technology eliminates repetitious work and cost in the editorial process. “Rhapsode™ is the culmination of our research and work in adaptive learning to date, bringing together what we know about how the human brain learns and in-depth feedback and data from learner experiences,” Christensen added. Bringing adaptive insights into the classroom to improve learning outcomes. 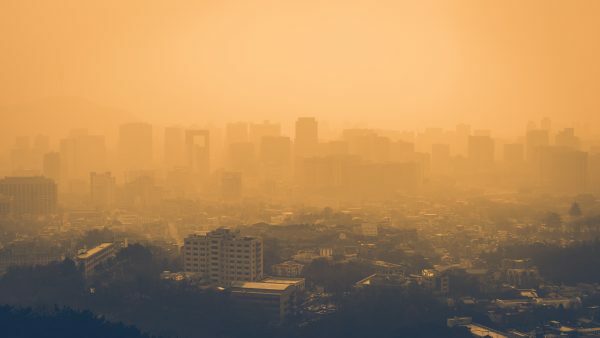 For more information and demos, visit www.area9lyceum.com.